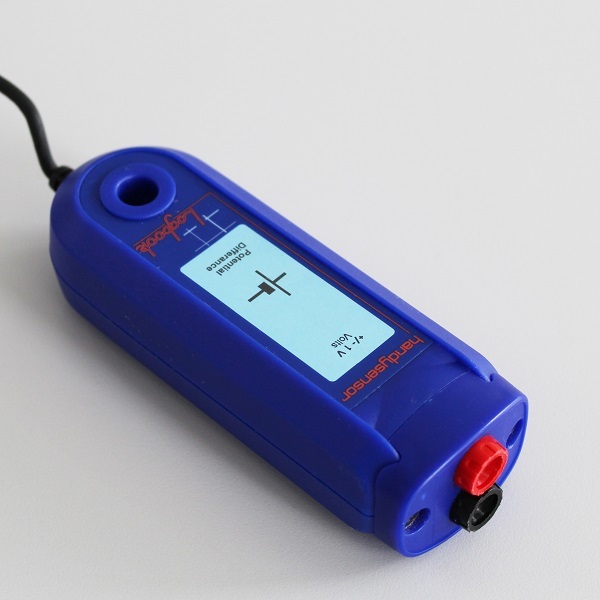 This sensor detects electric charge, and can be used to measure absolute charges or compare the charges of two different sources. It can also be used to estimate the voltage of a static source. This sensor measures electric charge. 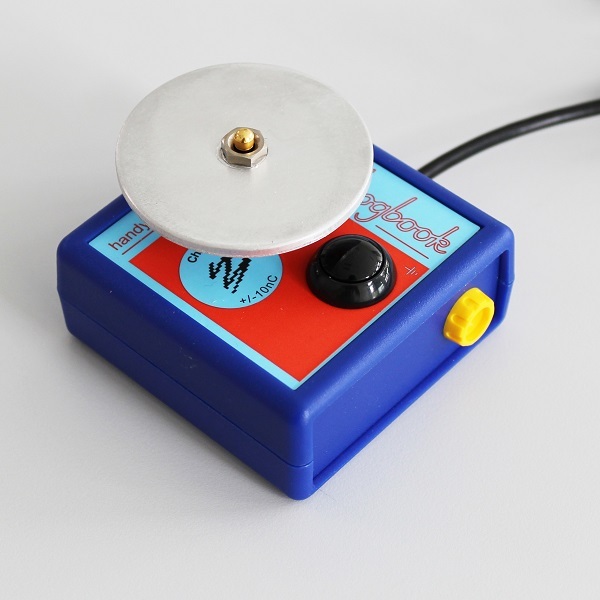 It can be used to measure the charge from a plastic rod or the charge on a Van de Graaff generator. In addition, it can be used to compare various sources of charge such as a statically charged comb and a battery. 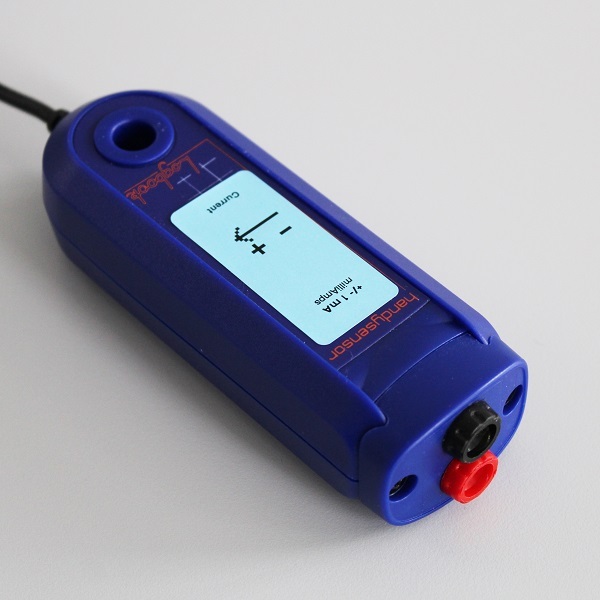 Using derived sensing and a Distance Sensor (product code S1661) it can be used to estimate the voltage of a static source.